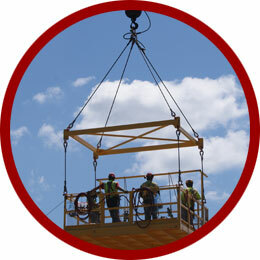 Services : American Demolition and Nuclear Decommissioning Inc.
National SDV Contractor performing Demolition; Dismantling; Wrecking; Environmental Remediation; Hazardous Waste Clean Up; and complete Decommissioning Services for Industry, Power Facilities, Manufacturers, Chemical Plants, Brownfield Development, and Governmental Agencies. 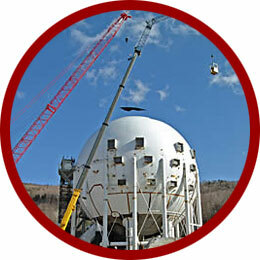 Environmental assessments as related to decommissioning options. 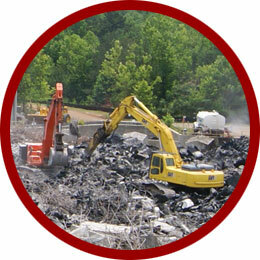 Waste stream consideration and impacts on demolition activities, public infrastructure and transportation logistics.